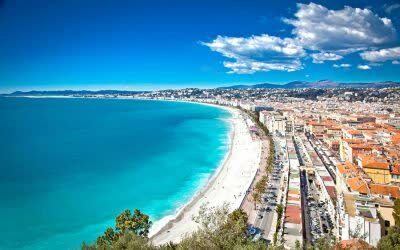 The Cote d’Azur or French Riviera is known for its beaches lined with opulent resort cities that attract the rich and famous. 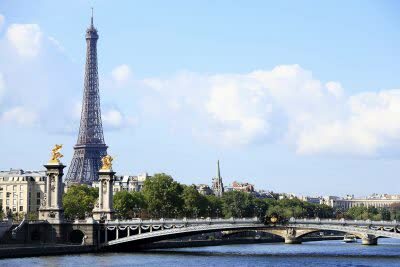 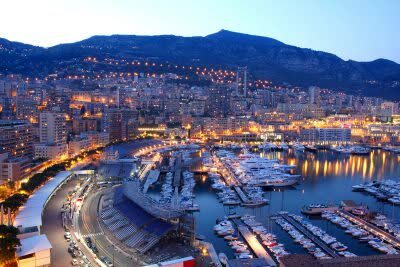 Along this stretch of coast is Nice, the capital of the Riviera; St-Tropez; the Principality of Monaco and the glamorous city of Cannes famed for its annual film festival. 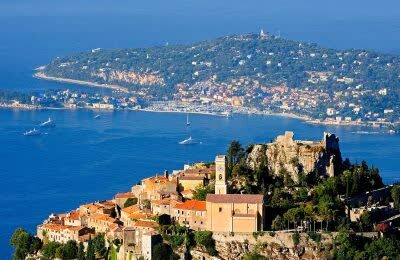 On the Riviera you can enjoy exclusive beaches, luxury hotels, cliff-hanging traditional towns and historic structures. 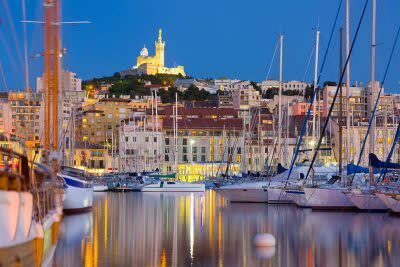 The coastal paradise has a backdrop of hills covered with lush vegetation and pine forests.